This entry was posted in Facebook, Reddit, Social Media and tagged content, Facebook, news, Reddit on May 31, 2016 by Milind Mody. 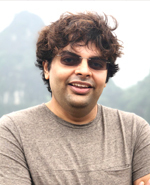 Milind is the founder - CEO of eBrandz, a professional SEO company in New York & India. Milind has been featured in various IT related magazines like Digit (Nov 2005) and BenefIT (Sep 2007). Milind also writes articles on Search Marketing in Popular Magazines like "Search Marketing Standard". According to latest survey by Pew Research Center, more than half of US adults get their regular dose of news updates from social media networks. 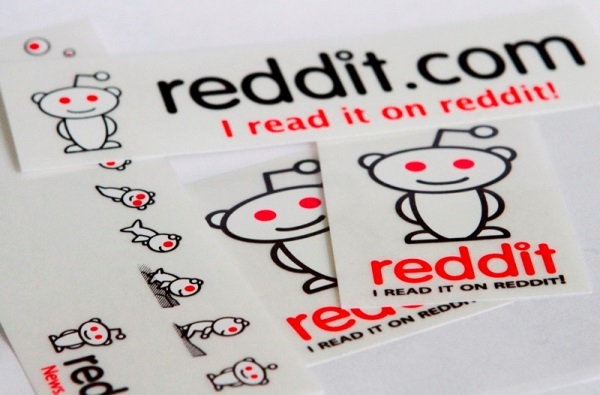 Going by the survey, which was carried out on 4,654 members of Pew’s American Trends Panel, it was observed that 70% of Redditors get news updates from microblogging sites. Over 60% Facebook users get news from the social media network, whereas around 59% of Twitter users get their news updates from there. This leaves us the other social sites like Tumblr at 31%. Surprisingly Instagram is at 23% and believe it or not, YouTube is at 21%. LinkedIn does the catching up at 19% and the same goes for Snapchat at 17%. Vine features towards the end of the list at 14%. According to Pew report, both YouTube and Twitter had equal amounts of exposure. As far as reach is concerned, YouTube has about 48% of US adults hooked on to its network, with 21% users getting their dose of daily news updates from there. While around 16% of US adults visit Twitter handle frequently, only 59% of them access the network for regular new updates. Talking about social media as a source of news consumption, Facebook is frequently accessed for general news updates with over 60% US adults visiting the site on a regular basis. 26% of US adults use more than one social network to get their daily dose of news updates, whereas the remaining 10% visit three or more sites. As per Pew’s latest social media news consumption report, Facebook’s social giant status doesn’t seems to help much as Reddit holds the top position in terms of news consumption on regular basis. This means Facebook is down at the second position, being widely used as a social sharing network. It is followed by Google’s own YouTube channel, which continues to hold the third position despite being viewed as a popular video uploading solution. The question is why YouTube is lagging behind Facebook in terms of news discovery. Credit to Facebook on developing its network as a news discovery channel; but it needs to evolve further if it wants to topple Reddit as the top social media news consumption network. eBrandz is considered amongst the best Search Engine Optimization companies in the world (Source : Digit Magazine Nov 2005). As an industry leader with more than 8 years of experience, eBrandz probably has the highest number of successful case studies and client testimonials. Is Your Digital Marketing Strategy Holiday Season Ready? Is The Traffic To Your Site Taking A Nosedive All Of A Sudden?